Join us for an evening at the Free Bikes 4 Kidz Madison workshop to connect with members of the staff and board and learn about the impact we're making in the Madison area. We're hoping to have some of the kids and our community partners join us too! 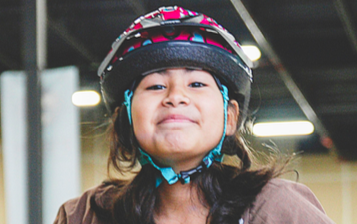 Get a behind the scenes look at what it takes to get 2,500 bikes into the hands of kids and families, ensuring that every kid, regardless of income level or neighborhood, can experience the joy, health, and freedom that a bike provides.